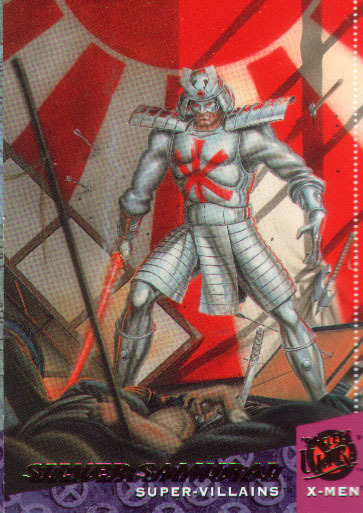 Kenichiro Harada is a mutant with the ability to channel energy through his samurai sword. He is the son of former Japanese crimelord Shingen Harada. 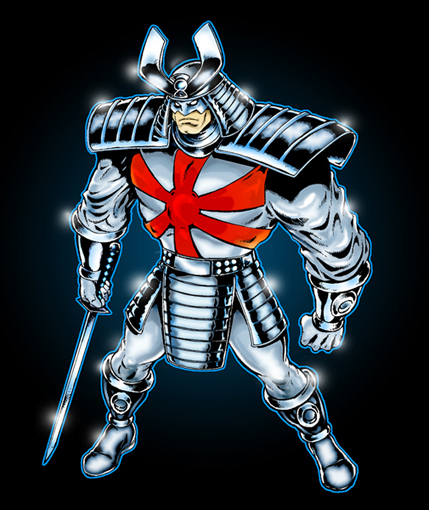 Trained in the way of the samurai, Silver Samurai is the leader of the Yashida clan. He has clashed with the X-Men and Wolverine many times, and has yet to claim a victory against them. 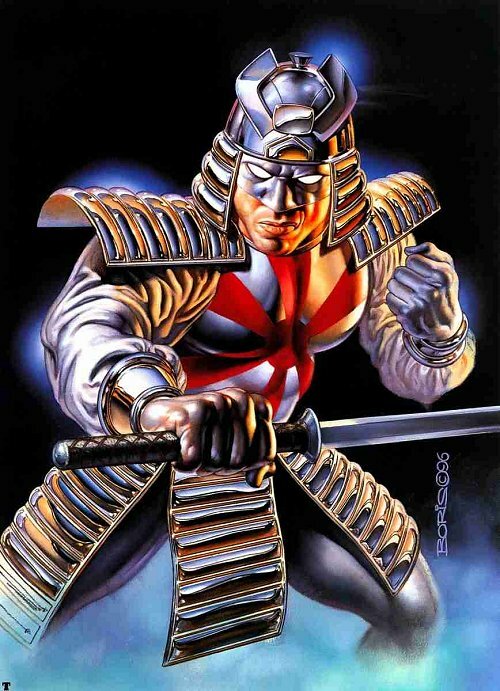 As a youth, Harada mastered the attendant disciplines of the medieval samurai and sought employment as a warrior for hire. He first worked for the criminal Mandrill and clashed with the blind hero Daredevil. Harada then served the Viper, an agent of the terrorist organization Hydra, as her bodyguard. In that capacity, Harada battled opponents such as the costumed crimefighter Spider-Man, the martial arts master Shang-Chi, and the team of mutant trainee heroes the New Mutants. 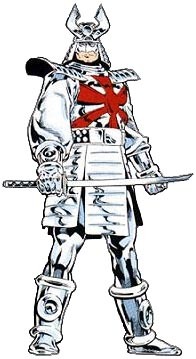 Following his father's death, Harada sought the leadership of Shingen's Clan Yashida from his half-sister Mariko Yashida, but was opposed by the ronin Yukio and Mariko's lover, the mutant adventurer Wolverine. 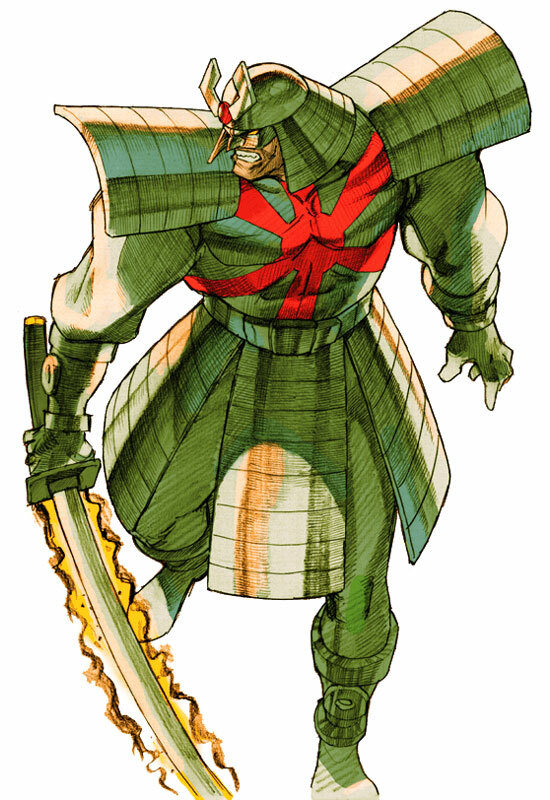 Later, Harada worked with Wolverine to free American private investigator Jessica Drew from the influence of Black Blade of Muramasa, a sword mystically imbued with its creator's madness. Wolverine himself fell under the sword's spell, but managed to overcome his possession after which Harada took up the sword, finding himself worthy of its power. 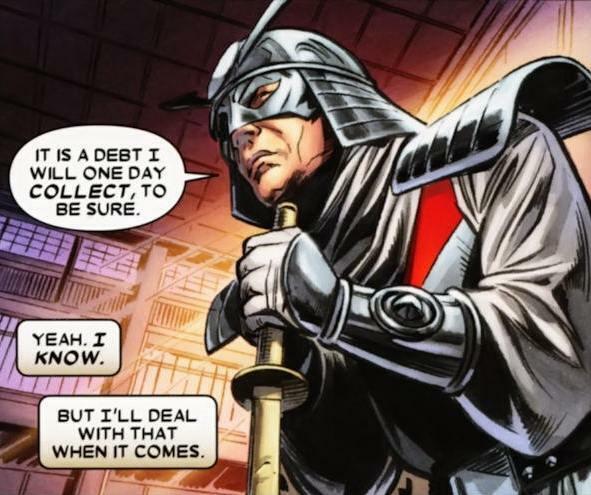 After Mariko's death, Harada claimed leadership of Clan Yashida and was briefly employed by the Japanese government as leader of their fledgling super-team Big Hero 6. 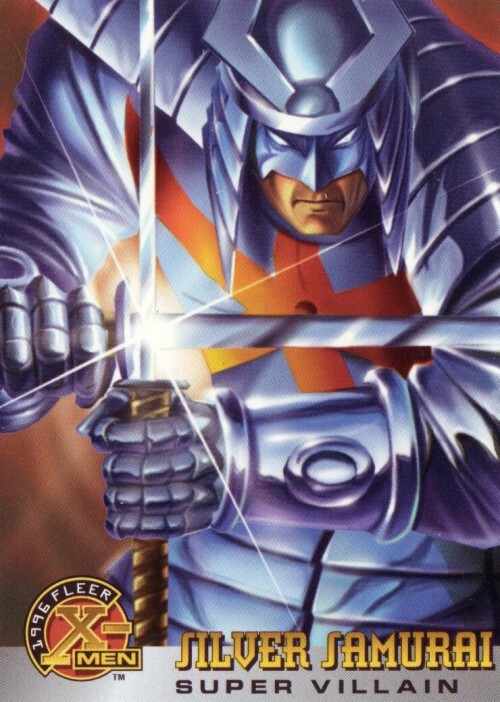 Ultimately, his inability to lead Clan Yashida allowed the Mongolian crimelord Haan Kaishek to take control, and he allied with Wolverine to defeat the Kaishek's. However, the disgrace of losing leadership was too great for Harada, and he returned to his mercenary ways. Eventually falling into the service of Hydra once more, Harada was dispatched to battle the female ninja Elektra and was seemingly killed. 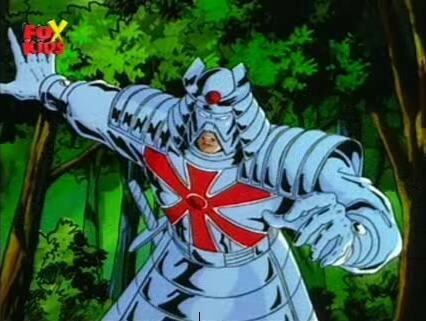 Revealed to have survived, the Silver Samurai resumed his criminal career following an encounter with the mutant Blindspot. 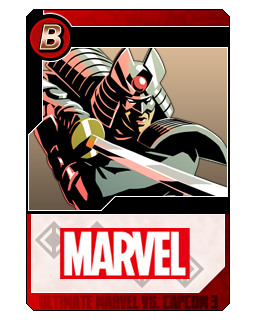 Allied with known terrorist Lady Deathstrike, Harada attempted to establish himself as the "Silver Shogun," leader of the Yakuza. He was also briefly a prisoner in The Raft as part of a super-villain stockpiling conspiracy, but he escaped and returned to Japan. Harada subsequently became a member of the Japanese Prime Minister's security cadre. During the course of his duties, Harada faced Wolverine, who cut off his hand in search of information on the Muramasa Blade.